The BBC confirmed today that, after almost four years of starring as the Time Lord from Gallifrey, Matt Smith is set to leave Doctor Who at the end of this year. Smith, who took over the role from fan favorite David Tennant in 2010, first appeared as the Eleventh Doctor during the rebooted sci-fi show’s fifth season, and will make his final bow in the upcoming 50th Anniversary Special. 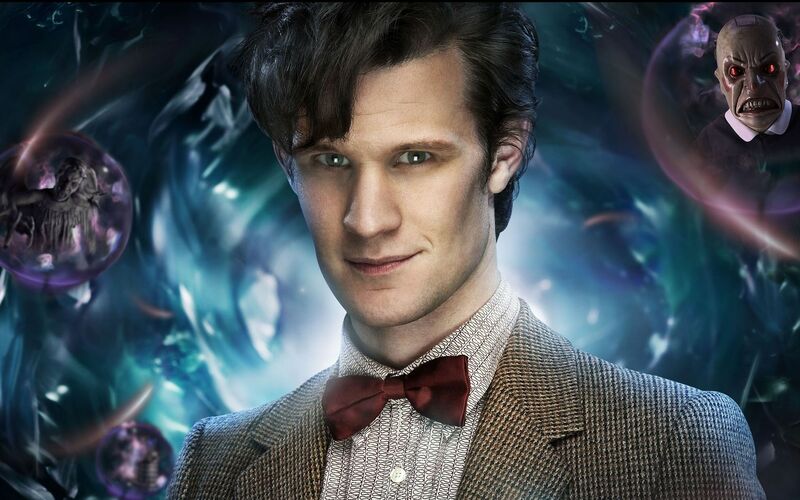 With Smith as the Doctor, the show has enjoyed increasing popularity worldwide, particularly in the United States. The recent advertising push for Doctor Who across the States, in addition to the growing influence of internet fandoms, are some likely causes for the surge of support for the show, but Smith, along with companions Amy (Karen Gillan) and Rory (Arthur Darvill), surely also played a role. His energetic performance and dramatic gravitas, in addition to fondness for bowties, fish fingers and custard, and the phrase “Geronimo”, have certainly earned him a place among the best Doctors. Smith is also the first actor to be nominated for a BAFTA for the role, receiving the nod in 2011. The search for the Twelfth Doctor is currently underway, and companion Clara Oswald (Jenna-Louise Coleman) is expected to stick around for at least one more season. After he departs Doctor Who, Smith will next be seen in Ryan Gosling’s upcoming directorial debut, a dark fantasy called How to Catch a Monster. This entry was posted in News and tagged bbc, doctor who, karen gillan, matt smith, sci-fi, tv. Bookmark the permalink.